From a young age, I have always used the phrase “mapping out my life” as a way of thinking about moving toward the future. I would pull out a napkin, a place mat or an envelope and start making random marks, circles, and connecting lines as if this act of defining it on paper would set my decisions and movements into action – (strangely enough many times it did.) Maybe this is why Elizabeth has asked me to create a mind map of sorts to represent what has transpired in the past 12 months of this Living Chapters project. She asked me to create a diagram that could illustrate what I have taken in and what I have given out over the length of this life experiment. Thinking about putting the chaos of this self-discovery life experiment in an actual road map has left me feeling a bit dizzy, mixed with a bit of resistance. Something similar to what I felt when asked last July to pick only one symbol that would represent me as a person. How can all that has unfolded being distilled into one single diagram? I feel as if I am still working through this long involved equation, learning how the pieces that are coming together will ultimately affect the outcome or possibly come to some kind of solution? Instead of getting completely overwhelmed and frustrated with this task, I decided to take my own advice from last July and simplify the request. Less is more correct? Could I come up with a diagram that could represent not exactly what I have taken in and what I have given out over the past 12 months but could it reflect or focus on the process of how I have shifted my process of taking in and giving out? Could determining the HOW help me pin point the WHAT? So what am I talking about here? Well, it’s been a hard concept for me to put into words as well – I’ve been thinking about it all week and feel that Elizabeth’s task is on point. It really can more easily be understood through a diagram, a form or by using symbols. So I returned to the symbols that I contemplated last summer when trying to find a visual to represent my professional work. A few particular symbols have stayed with me throughout the year and now seem to clearly represent the motion and meaning of the process that has evolved for me this year. Specifically the Rune symbols. 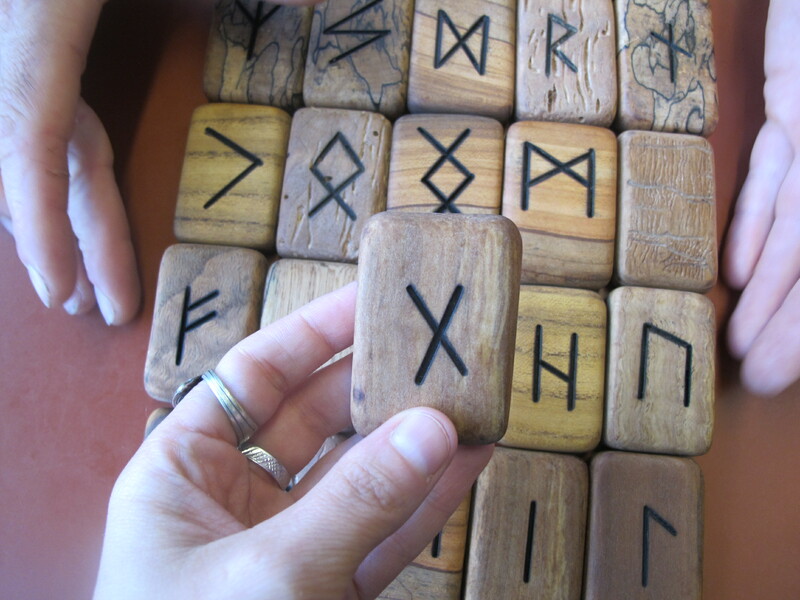 Runes, as stated by Ralph Blum, are tools (or diagrams) for assisting us to guide our lives in the present, runes assist us to navigate unfamiliar waters, a tool for keeping us on track and a training device for our intuition. The power, movement and meaning behind these drawn lines has stayed with me since examining these symbols last year. How can the arrangement of lines guide our paths or how we live them? I am not going to dissect every thought about each symbol I have been contemplating currently in regards to this months task. But I would like to bring attention to the exercise itself and I would like to share some notes, collections of images, drawings and mapping life exercises as a way to observe my own process in understanding the intake and output from not only this year’s journey but life in general as it has unfolded. What I believe Living Chapters has ultimately helped me do this year is learn to observe and practice balancing the external and internal input in life. Really looking closely at both the external and internal sources has helped me define and illuminate my core values which in turn is starting to hone my focus and navigation of my external and internal output outcomes, progression, and direction. After doing last week’s time travel assignment/timeline of my prior actions, habits and patterns, I realized that I do not personally move in a straight line forward or backward or up or down. I am also not simply circling and retracing a path back to its beginning. The motion that most resonates for me is a radiating vibration outward and forward. And in order to do this, I feel there must be given an equal amount of focus weight and motion in all directions while standing firm and still on the core of my center and the present moment. Maybe the images shared here will distill my thoughts and ideas on this in a clear or different way that resonates more than words. The below images and sketches were collected and made this past week: Special thank you to Jesse Price of The Quondam Tree who opened up his artist studio and workshop for me to explore and photograph in and created the set of beautiful wooden Runes displayed in the photographs above. This entry was posted in Chapter twelve, Protagonist Post and tagged external vs internal input, Runes, symbols, The Book of Runes: A Handbook for the Use of an Ancient Oracle: The Viking Runes with Stones: 10th Anniversary Edition on June 14, 2014 by Beth Barbush. We say the map is different from the territory. But what is the territory? Operationally, somebody went out with a retina or a measuring stick and made representations which were then put on paper. 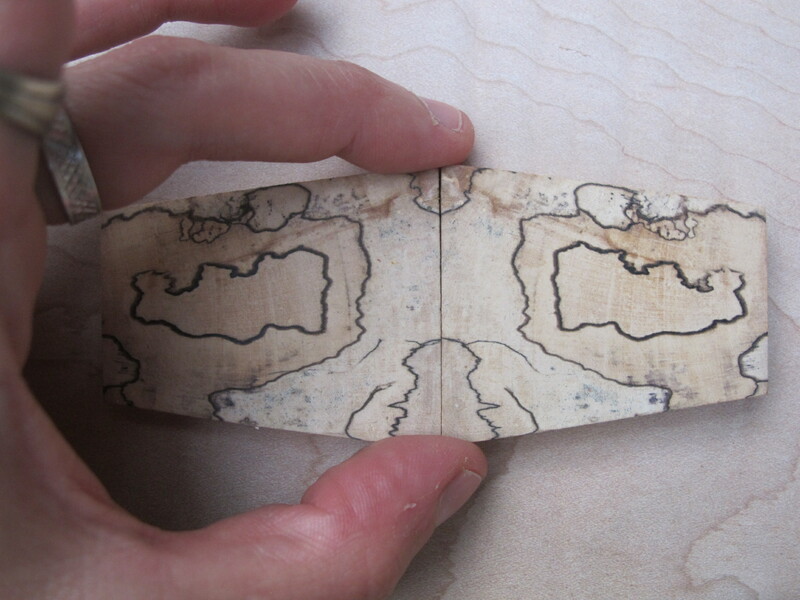 What is on the paper map is a representation of what was in the retinal representation of the man who made the map; and as you push the question back, what you find is an infinite regress, an infinite series of maps. The territory never gets in at all… Always, the process of representation will filter it out so that the mental world is only maps of maps, ad infinitum.